St Hild college has announced this week that it is the first theological college to be presented with an Eco Church Award at bronze level. 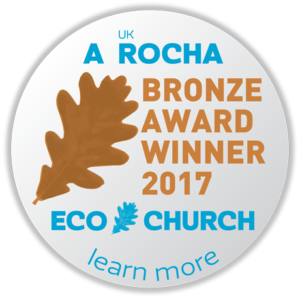 The award, presented at St Hild’s recent commendation weekend, is part of charity A Rocha’s Eco Church initiative. It highlights a commitment to consider the environment relating to five main categories: Worship and Teaching, Buildings, Land, Community and Global Engagement, and Lifestyle.